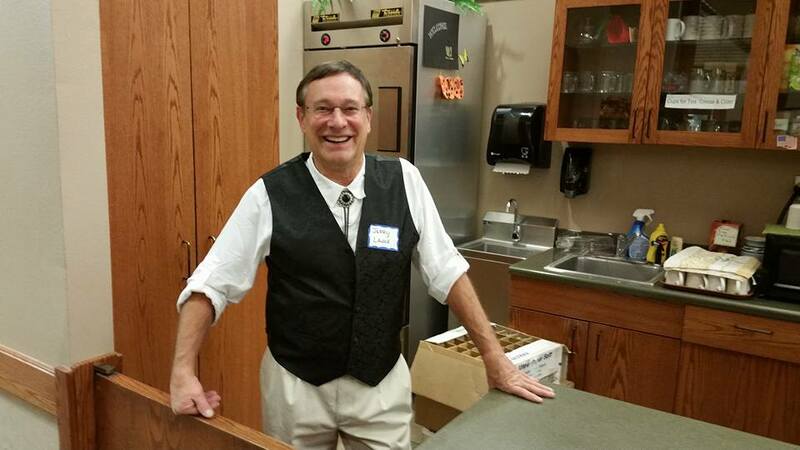 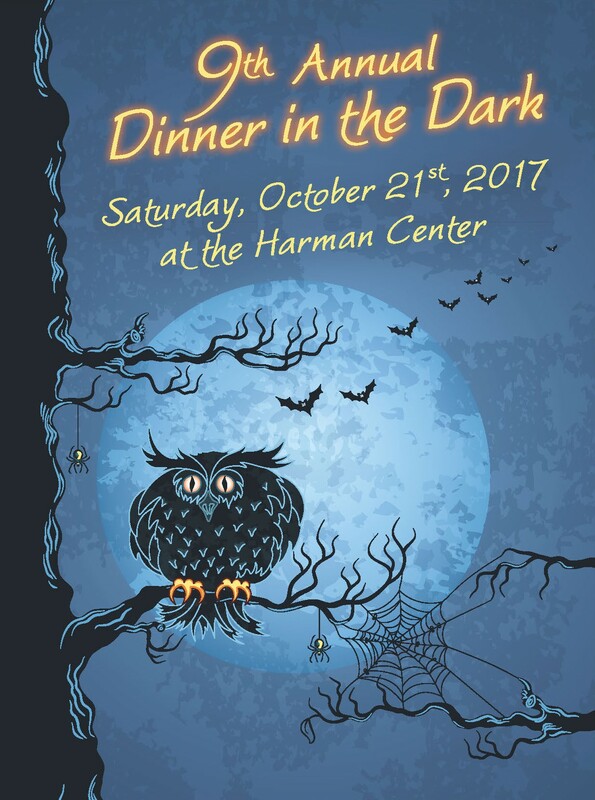 The 9th annual DINNER IN THE DARK was held October 21, to a resounding success. 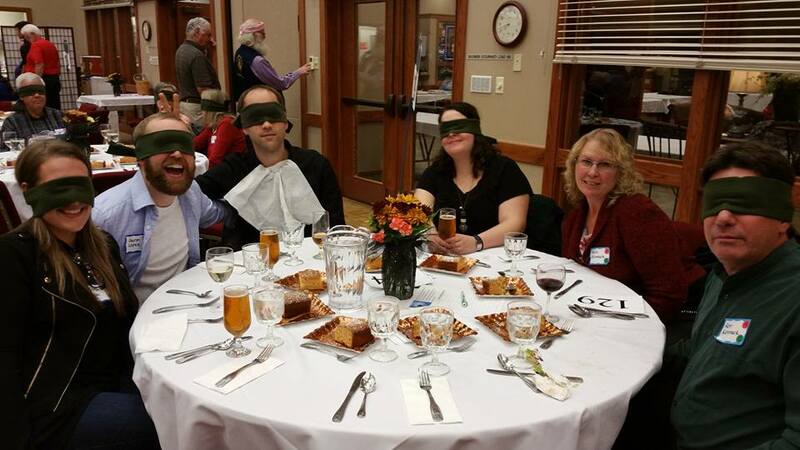 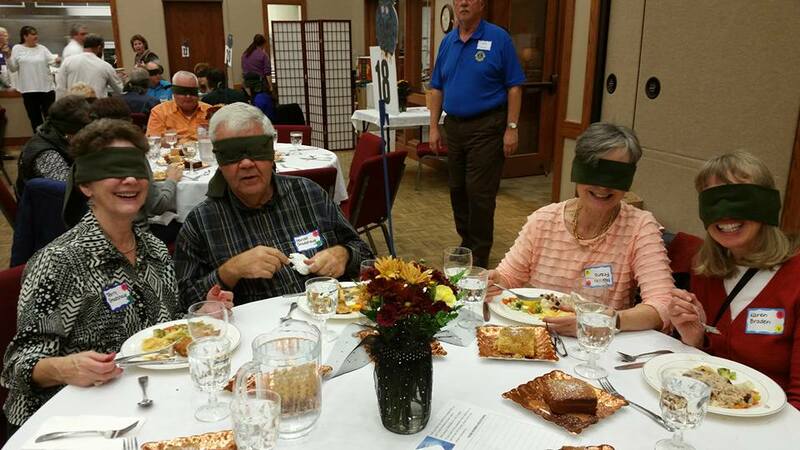 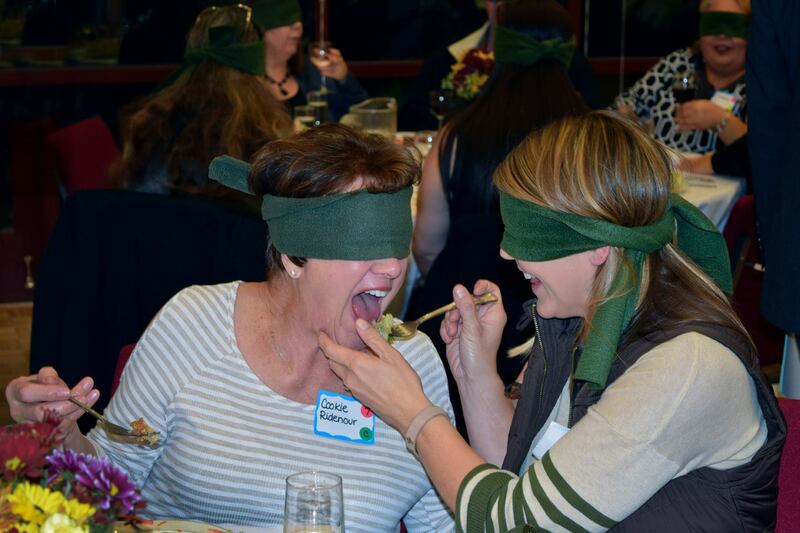 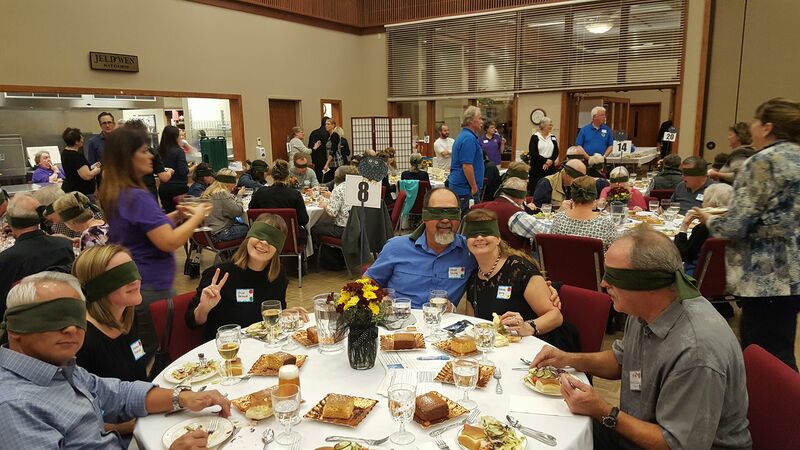 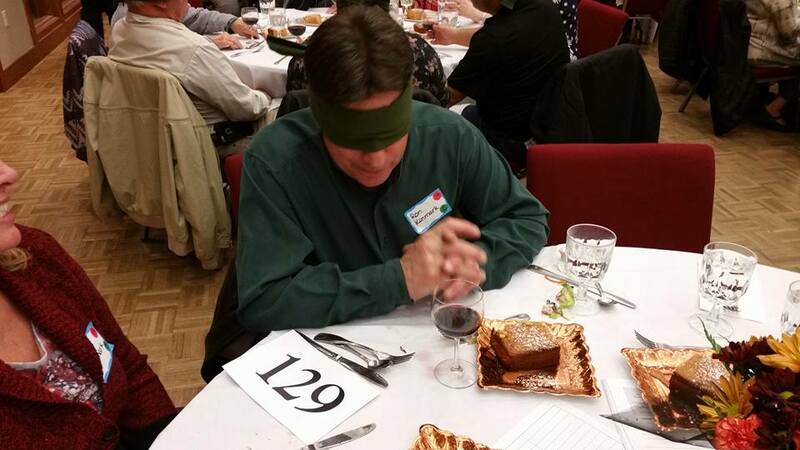 A banquet room full of people dined blindfolded to help raise awareness of the challenges facing the vision impaired. 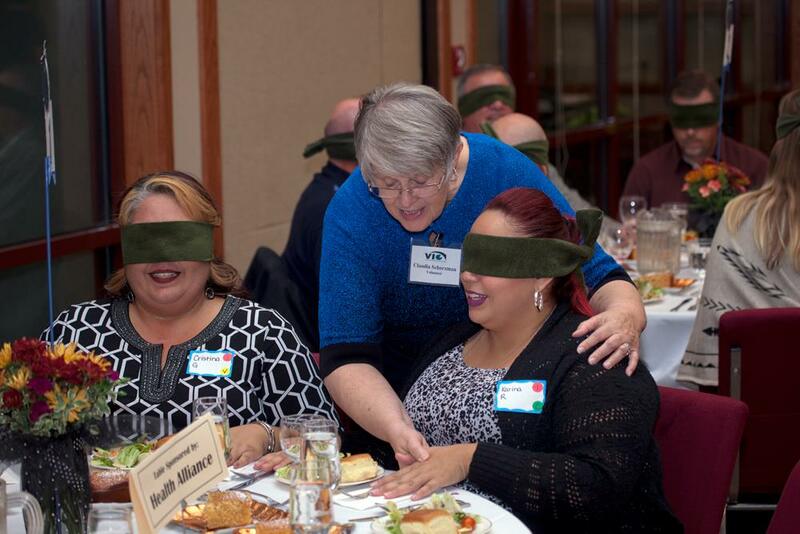 This event supports the programs offered by VIC to help the low vision community retain and/or regain their independence. 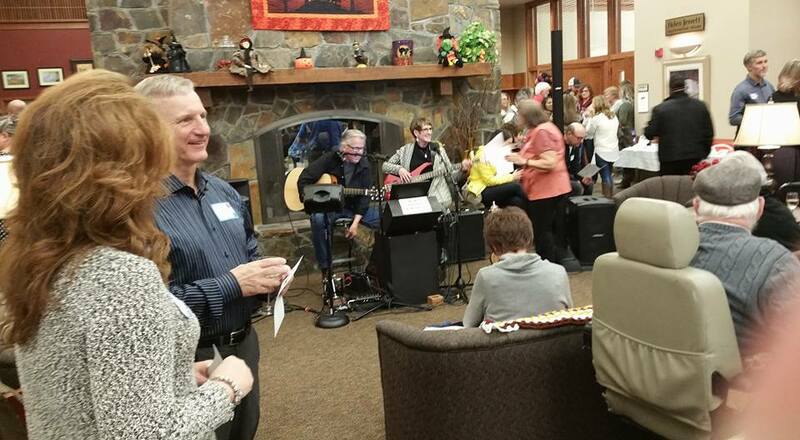 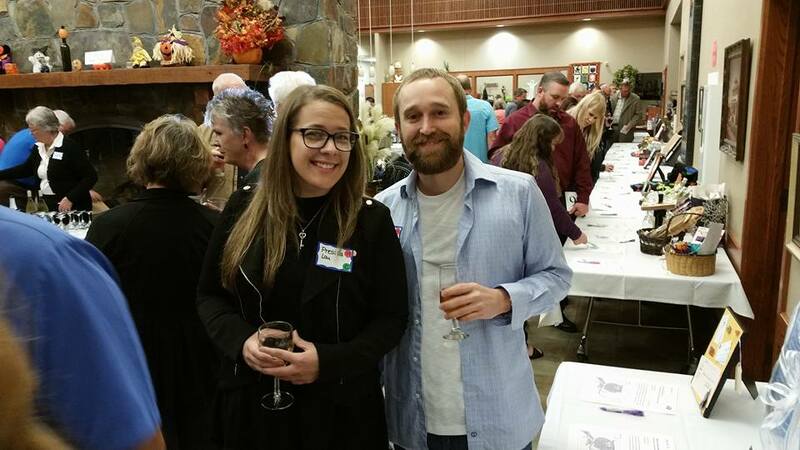 Held at the Harman Center, guests enjoyed music and a silent auction prior to their dining experience. 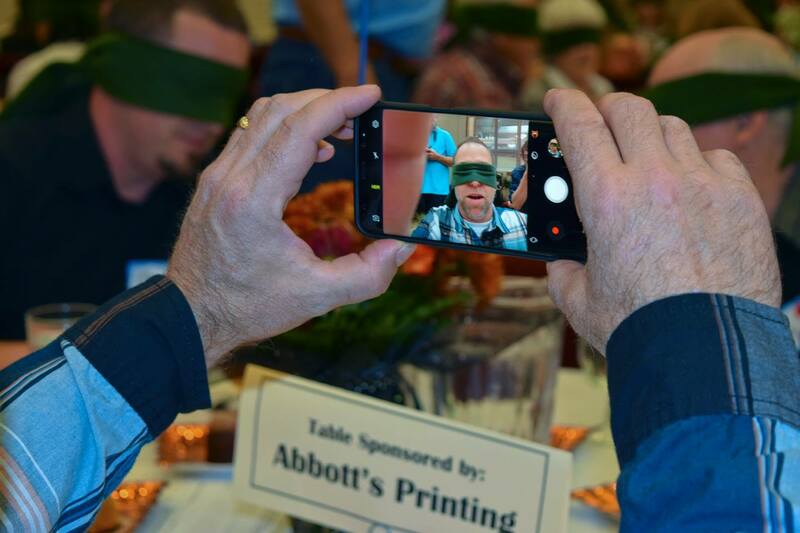 We must thank our many sponsors and volunteers who helped make this event a success. 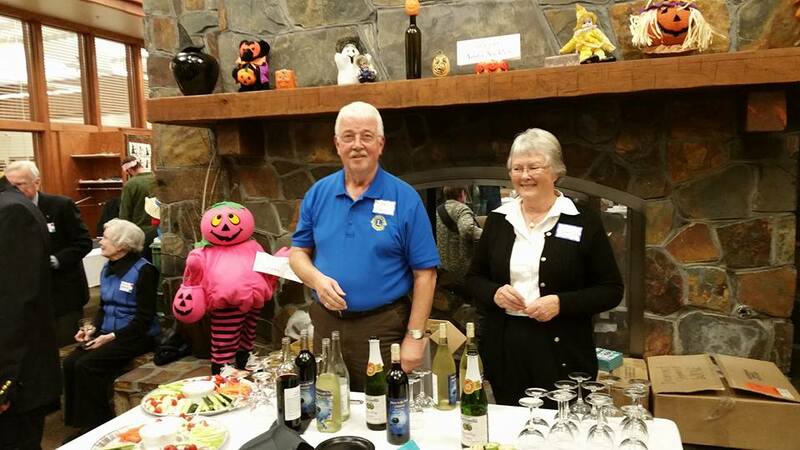 Event Staff: Lions Club members of Ellensburg, Naches, Naches Sunshine, Selah, Terrace Heights, Tieton, West Valley, Yakima, & Zillah, VIC volunteers, board members and friends.